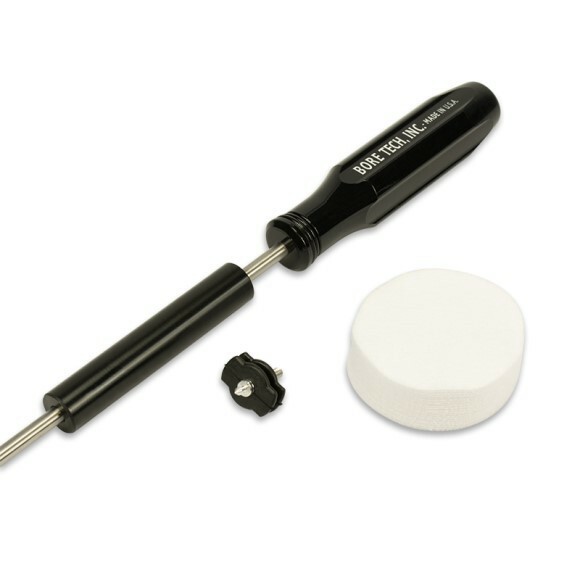 Bore Tech’s Action Cleaning Tool Kit is the industry’s most innovative and effective action cleaning tool specifically engineered for meticulous cleaning of a bolt action rifle’s chamber, locking lug recess and action. The patent pending, flexible molded rubber wipers perfectly conform to the action walls and simply use patches for a thorough and complete cleaning every time. 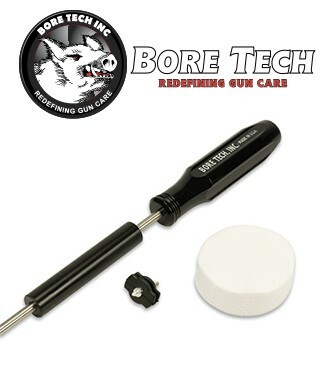 Bore Tech’s Patent Pending Action Cleaning Tool Kit is the industry’s most innovative and effective action cleaning tool specifically engineered for meticulous cleaning of a bolt action rifle’s chamber, locking lug recess and action. The action and locking lug recess on a bolt action rifle has a tendency to collect brass shavings, powder residue, debris, bolt lug grease, and solvents. This accumulation of debris can cause operational malfunctions and increase wear on your bolt, bolt lugs, and action. In the past, these areas have been difficult to properly clean/dry and are often neglected. Not anymore! Our exclusive, patent pending molded rubber wiper eliminates clumsy dental rolls and ineffective felts that fall off, barely clean, and pack full of fouling rending them useless. 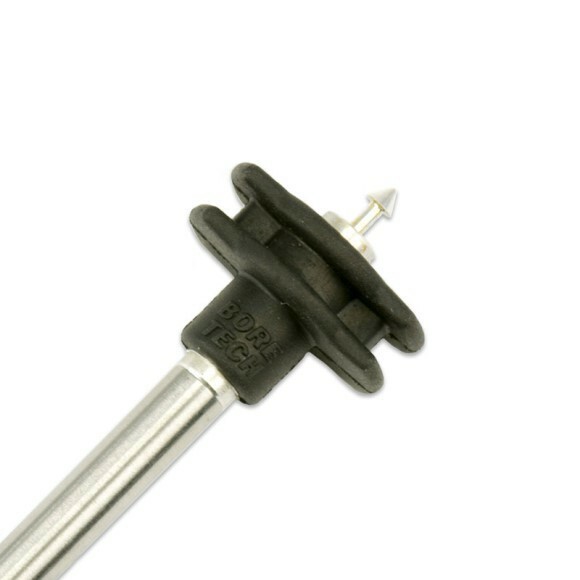 With the new Bolt Action Wiper simply spike a patch over the rubber wiper and observe how it perfectly conforms to the action walls providing a thorough and complete cleaning in a fraction of the time. 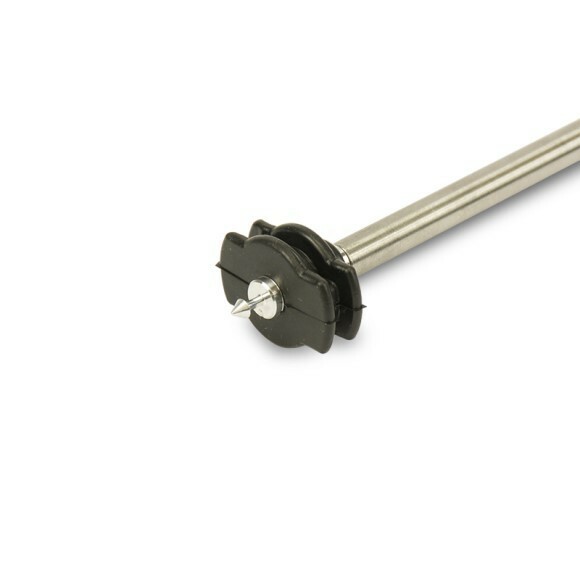 • 20” Polished Stainless Steel Rod that keeps the rod handle behind the stock. This prevents interference with a high cheek piece and keeps hands from hitting the rifle stock. 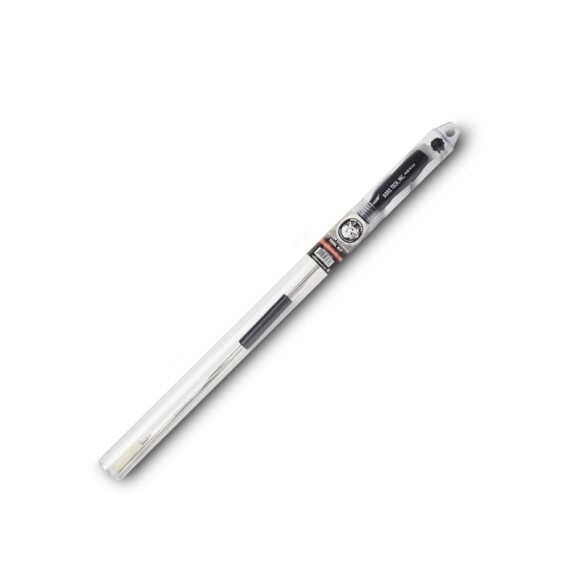 • Medium Chamber Mop cleans any remaining solvent/debris in the chamber. • 2½” Round Bore Tech X-Count Patches for use with the Patent Pending Molded Bolt Action Rubber Wiper to clear debris/residue from the action. Why settle for anything less than perfection? Choose the best… Choose the Bore TechAction Cleaning Tool Kit.